Register's Heating and Air, services and sells most major brands of air conditioning systems including Trane, Carrier, Lennox, American Standard, Rheem and more! If you need a new system installed or your not sure if you need one, call us to schedule and appointment with one of our trained professionals. You know the price before we do the work and you are never charged by the hour. How many companies are willing to show you their price books? You can count on Register's Heating and Air to do the job right. 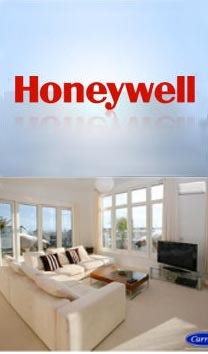 We service all brands of air conditioning and heating equipment. Changing your air conditioning filter every 30 days can help your system run smoother and prevent costly reparis. If you are having problems with your system don't sweat it! Call us today for a estimate! Let's face it. Deciding what brand to choose for your next unit can be a bit overwhelming. Let us help you choose the unit that best meets your needs and your wallet. Call today for professional help! 2011 © Dirk Pepperd. All rights reserved.